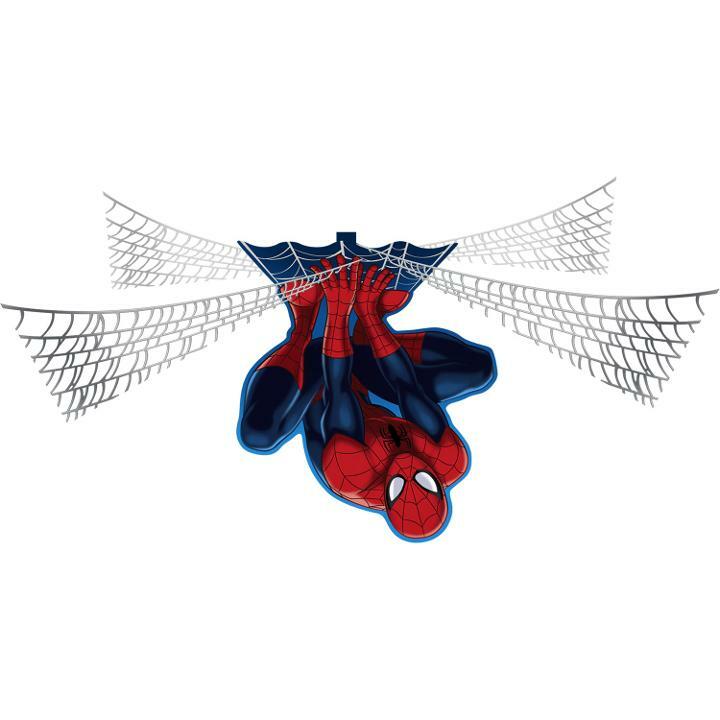 Package includes one Spider Hero Dream Party Hanging Centerpiece (19.5 x 16 inch) featuring a Spider-Man cutout, and a .35 ounce bag of cotton webbing for a more realistic touch. The kids will be amazed when they arrive at your party and see Spidey dangling from the ceiling! Place this Spider-Man Hanging Centerpiece over the party or food table, stretch the cotton webbin around the base and to the ceiling or walls. 19.5 in. x 16 in.